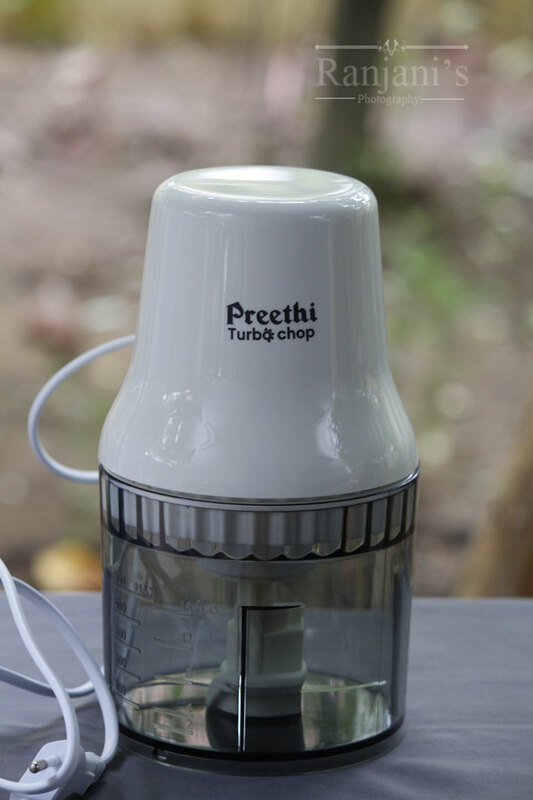 Preethi Turbo chop review – this Preethi turbo chop is designed with stainless steel blade, it makes chopping extremely fast. The operation also very easy. You need a simple press on the top when you want to chop. If you remove the hand it will stop. 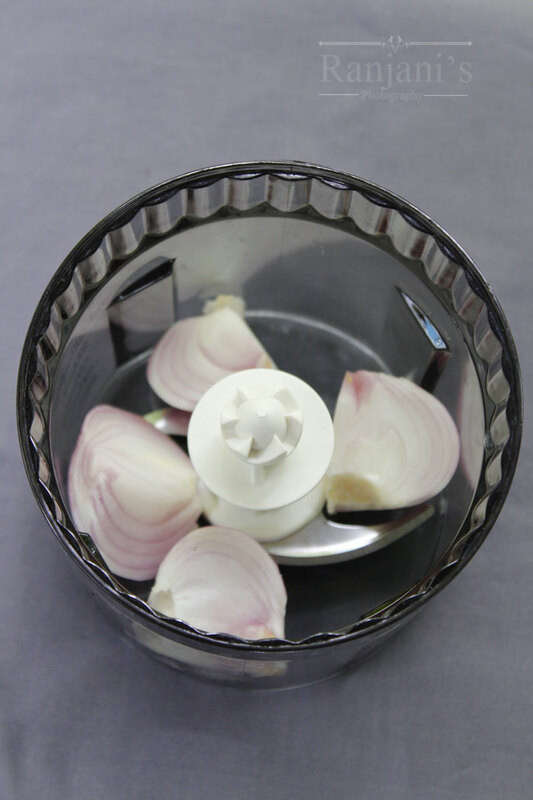 The bowl is SAN material and designed with ABS material. So that its shock proof. The capacity of the bowl is larger than a chutney jar in a mixer grinder. 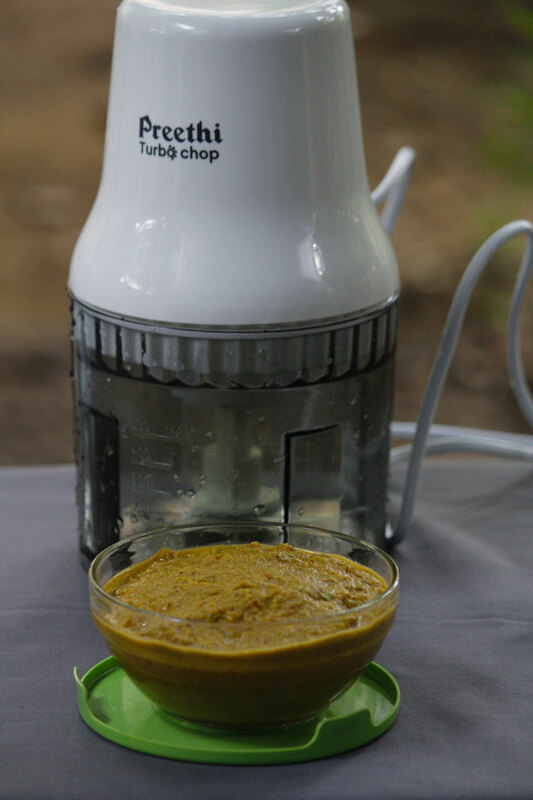 This turbo chop takes lesser space in the kitchen compared to mixer grinder. 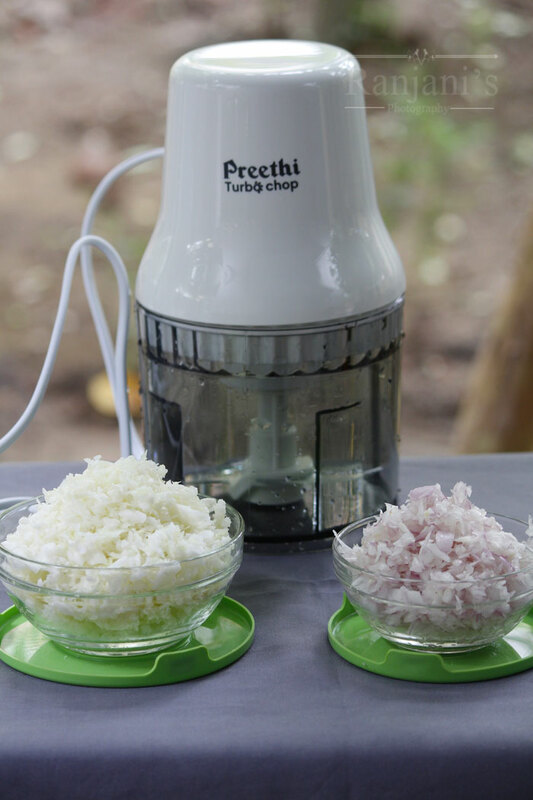 You can get a perfect chopping in this Preethi turbo chop. I tried onions, cabbage, tomatoes, and nuts. I simply loved its work. 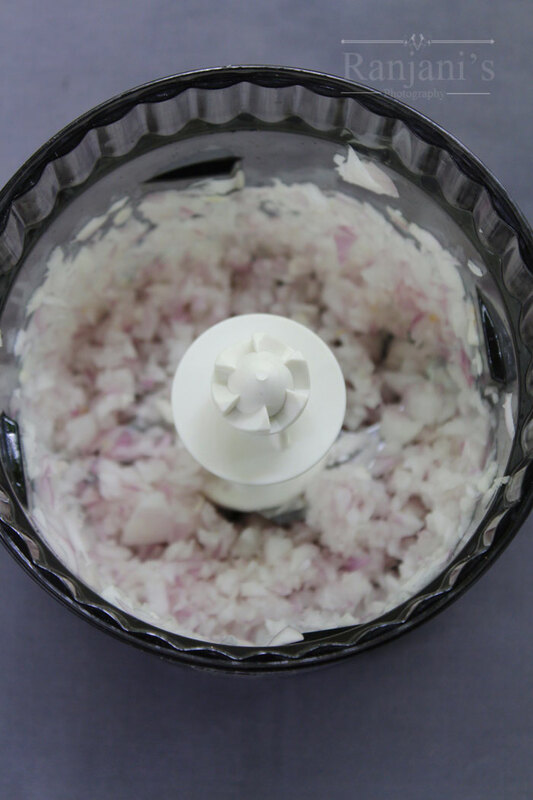 Especially onions the way it chopped we can use in an omelette, dosa, adai etc.,Using this chopper, you can make perfect tomato puree. I made chutneys and thuvayal also using it. We can make milkshakes, lassi, and smoothies with it. Also this cup is easy to clean. Its budget friendly for your personnel use and to pack as a gift.